← Giveaway Winners Announced & First Sighting of the ‘Beast’! But there’s no need to fear cruelty to animals! It simply means that Quest is now a paperback book! Flex those wrist muscles, readers! I suppose if I accept it’s the length of two books, then perhaps it doesn’t seem as bad… sigh. But despite all this, I’m going to celebrate anyway, because I really do want a physical copy for myself, and I am – of course – doing a giveaway! It’s open internationally, and all you need to do to enter is answer a simple question in the Comments below. 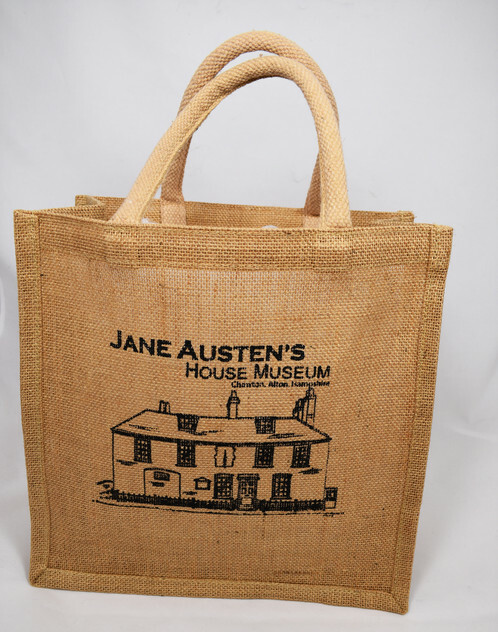 OnTuesday, 18th July, it will be the 200th anniversary of Jane Austen’s death. I know I am fortunate to be attending the memorial service in Winchester Cathedral on that day, but had I not been able to go, I wonder what I might have done to mark the occasion? And that is the question: what do you hope to do on Tuesday to mark this sad but significant occasion? Re-read your favourite Austen novel or watch your favourite adaptation? Simply raise a glass of something to her? Perhaps you intend to dress in Regency costume and delicately sip some tea – or perhaps you will persuade your loved one to don a loose white shirt and leap into the nearest stretch of water? Do share your thoughts! The giveaway is open for entries until midnight UK time (GMT) on Wednesday, 19th July 2017. A winner will be chosen at random and will have 72 hours to claim their prize. It unclaimed after this time, a further draw will be made. * Beast, as you may already know, is how the hefty manuscript of Quest was referred to during the editing process! 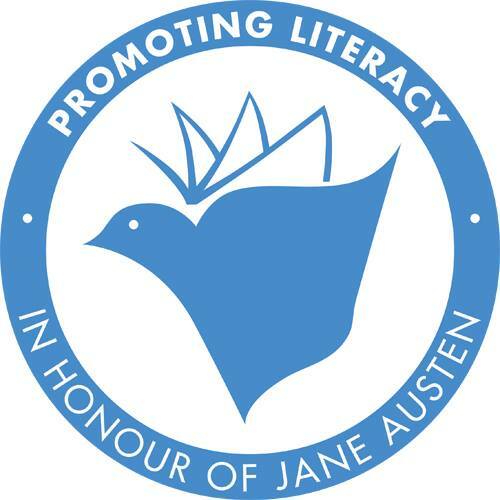 Gallery | This entry was posted in A Quest for Mr Darcy, giveaways and tagged A Quest for Mr Darcy, Darcy, Derbyshire, Giveaway, Jane Austen Literacy Foundation. Bookmark the permalink. 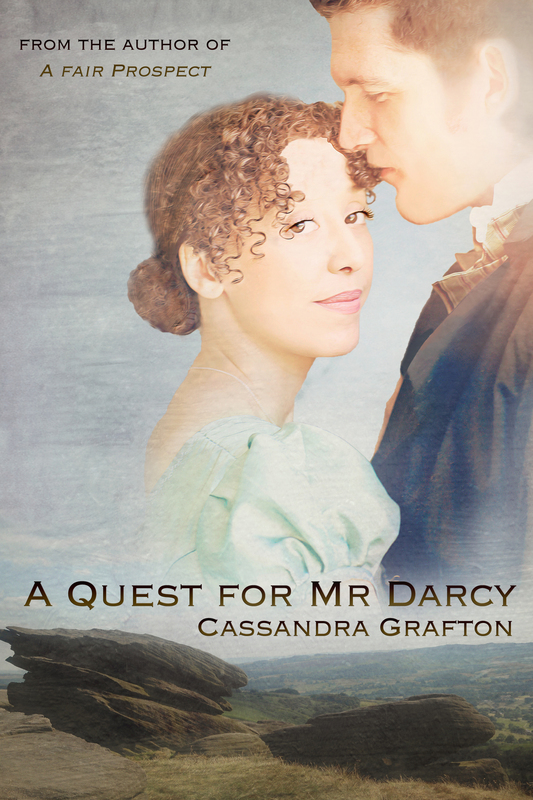 49 Responses to A Quest for Mr Darcy – now in paperback!! Cassandra, on Prime, it’s only $15.82 with FREE shipping so mine is ordered and scheduled to be here within two weeks. Yay! Congratulations! In my wildest imagination, I can’t imagine the task of formatting and proofing. You are a ROCKSTAR!!! I forgot. I’ll answer the question but please do not enter me as I have both editions of your book. On July 18th I have a book cover photo shoot scheduled with a male model, Regency clothing, a cowboy outfit, and garb fit for a pirate. I will definitely be thinking of Jane. That’s good news, Joy! Thank you for sharing! CONGRATULATIONS!! I’m not eligible for the giveaway like how employees of the same company can’t be eligible for contests, but I’M SO HAPPY the paperback is ready!!!!!! Oh my goodness, The Beast is even bigger than I originally thought! But I’m sure it’s beautiful in all of its weighty glory. Sadly, I’m working on the 18th but I have a one hour each way commute and a one hour lunch break in which to think about Jane Austen’s legacy. Currently, I’m listening to Juliet Stevenson’s narration of Emma and reading David Shapard’s annotated edition of the same book in tandem with it. So part of my salute to Jane will be listening on my commute and reading in my lunch break. The idea of turning up to work in Regency costume does appeal to me but I’m not sure what folk would say if they saw a pharmacist in gown, spencer and bonnet, should I actually possess such items! A glass of wine (possibly more than one!) will definitely be raised when I get home that night. Wish I could be with you in Winchester on the day. P.S. Not sure what hubby would say about the loose white shirt and taking a dip, but it probably wouldn’t be suitable for a family audience! It will be a strange day for me. I will be in Canada. At home, I would read or maybe watch some of the movies with my teens, who both read P&P in the last year and have explored some of the other novels as well. I may end up being in the hotel room reading myself to sleep at night. Maybe we will find a tea house and have a tea party. Hmm… Well, you know I am not going to drink tea… and my loved one does have the requisite white shirt AND a pair of breeches, but I don’t have a pond, and anyway that’s not from the book, and therefore not Jane Austen… I think that perhaps a reading of Sanditon is in order, at least the chapters Jane managed to write before she died–and in honor of that sad fact, I will not continue on with the completion by Another Lady. I think your ideas sound lovely, Jen, and very fitting. I wish I had such a talent. It must be lovely to be able to play those pieces! A beast indeed! I love long books but may have to have my bookshelves reinforced for that! Especially if I put it with my copies of volumes 1&2 of Imperative by Linda Wells! I may just have to watch P&P so will just have to decide between 1995 & 2005 or even both!. I’m looking forward to reading your book Cass and thanks so much for the amazing giveaway. Hope you enjoy, and also hope you enjoy whichever version of P&P you opt for! How amazing to be at Winchester Cathedral that day. I plan to read some Austen, watch some Austen and sip some tea. Can’t wait to get my hands on The Beast! But I agree that reinforced shelving may be necessary! I work on Tues. but I hope to be able to watch some of the movie adaptations with my daughter on the weekend as she’s never seen them and I hope she’ll love them as much as me and that when she’s older she’ll want to tackle the books. Perhaps someday we’ll even be able to read the “beast” together. Congrats on the release! CONGRATULATIONS!!! 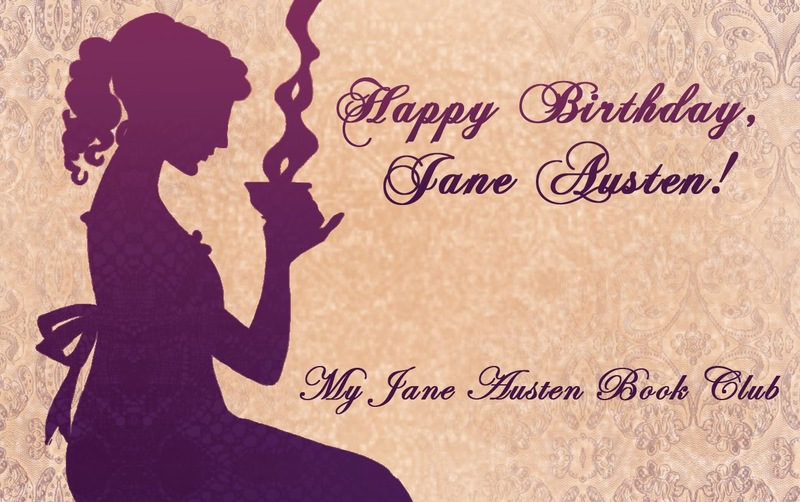 As I have already won a fabulous prize pack and ‘the Beast’ from you already, I still wanted to comment that I will read some Jane, watch some Jane and wish I was with you at her memorial service! I wish you could be there to, Carole! Thank you for taking the time to share! And I may have to watch my beloved 1995 P&P…or perhaps celebrate by watching Love and Friendship on Amazon Prime since I have a free month’s subscription (which I’m using to watch all of the new Doctor Who episodes as quickly as I possibly can while teaching summer school). 😂 Re the Hogwarts’ crest. I’m sure Jane would have loved the Harry Potter books! On Tuesday 18th, I would like to listen to the cd’s I have of Pride and Prejudice, Emma, and Persuasion that a dear friend of mine who knows my passion for Jane Austen gave me a couple of years ago. I will do that while sipping a cup of green tea with mint in the garden, weather permitting, and possibly do some crochet at the same time. All very civilised. I will have to wait till I am back from work, though. To far away for me to make it to Winchester for the anniversary of her passing. I did make it to Chawton for the anniversary of her birthday and few years back. I will have to just settle down on the couch with a cup of tea and watch P&P 1995 or reread the book. Lately I’ve been rewatching the Lizzie Bennet Diaries. I loved the LBD! Good choice and good luck in the draw! I will have a cup of tea while reading Quest for Mr. Darcy on my tablet while eating a piece of cake celebrating the 133rd anniversary of my granny’s birth. Oh, what a lovely giveaway! And your book sounds amazing, I’ll check it out as soon as I leave here. Sounds like an excellent plan, Ramona! Enjoy the day! Congratulations on this release. I am participating in a number of JA events although not exactly on that date. I have found some JA movies being shown locally, a book club rereading her novels at the library and Lehigh Univ. giving 3 lectures and a free luncheon in connection with this author. I do read daily some JAFF and have several others which are more about Jane and her life and her place in literature to be read soon. I will be rereading MP in connection with the book club. It looks like you are having more of a memorial summer than day, Sheila! I’m sure you will enjoy them all, and good luck with the reading list! Congratulations on the release of the paperback edition, Cassandra. Rather than dwell on the sad day, I intend to celebrate her life and her books by hosting a giveaway on my Facebook page. All are invited so check it out when you are free. Congratulations Cassandra! I plan, God willing to watch the BBC series once more. Thank you, and good choice! I’ll have a full English breakfast, complete with tea, instead of my usual coffee.. and feel like a proper English gentlewoman. Now, I got to look for a proper breakfast place serving that… being in Asia, not so easy. I hope you found somewhere, Irene! Indeed I did! Got a friend to tag along and found this lovely place called The Breakfast Club! You are so fortunate to be attending Winchester Cathedral! I shall read The Prayers of Jane Austen. They are, of course, beautifully written, and the book has lovely illustrations. One often forgets that she is the daugher and sister of ministers and that her faith meant much to her even though she does have some humorous church characters (Mr Collins, anyone?). I have been blessed with this wonderful JAFF community and especially the wonderful blogs. My knowledge of the Regency Period has blossomed.